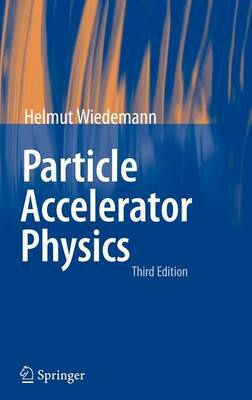 This book provides an in-depth and comprehensive introduction to the field of high-energy particle acceleration and beam dynamics. This is the first modern and comprehensive textbook in the field. It begins by gathering the basic tools, recalling the essentials of electrostatics and electrodynamics as well as of particle dynamics in electromagnetic fields. It includes coverage of advanced topics of coupled beam dynamics. There is an exhaustive treatment of radiation from accelerated charges. Appendices gather useful mathematical and physical formulae, parameters and units, and solutions to the many end-of-chapter problems are given.